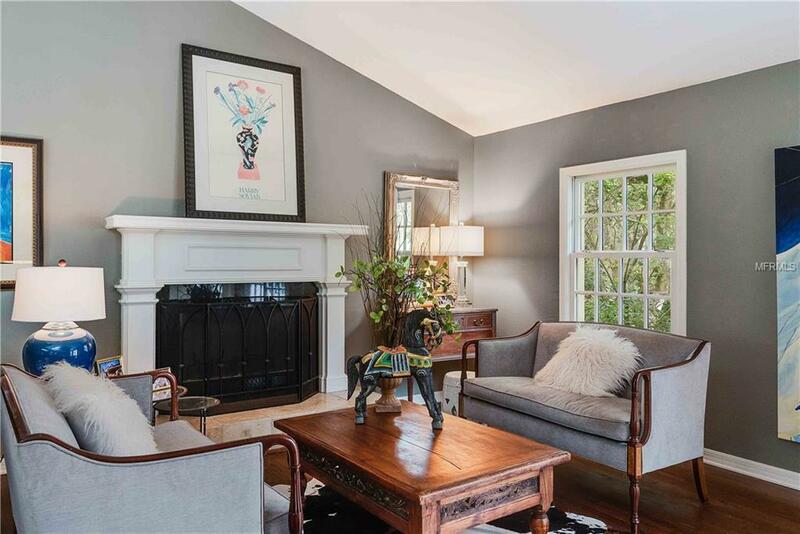 Just Listed Amazing character home in the Heart of Winter Park! Stunning interior 4 bedrooms, 4 full baths, beautiful wood floors, high ceilings, custom details, and bright natural light throughout. Formal living and dining room, large galley kitchen, and an open family room allow for lots of room to entertain friends and family. French doors off most of the house all open up to charming brick courtyards, ideal for outdoor entertaining. 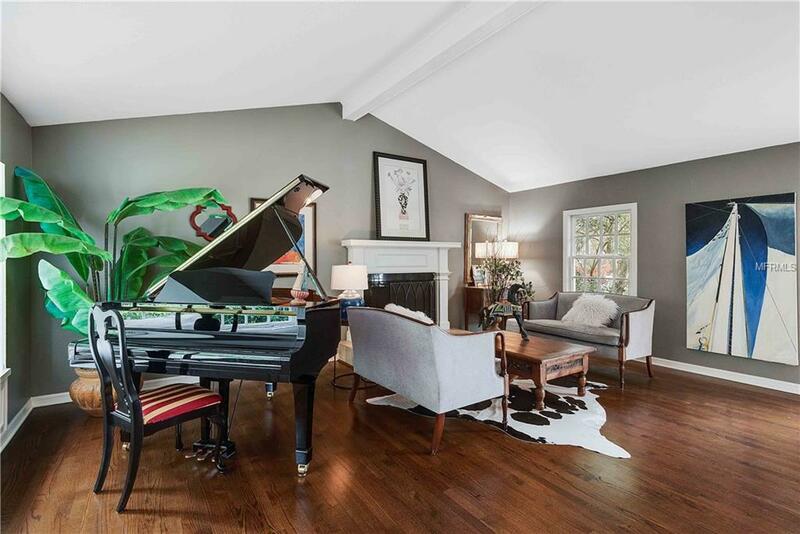 The home boasts incredible charm; from the 3 wood burning fireplaces, vaulted ceilings, and built-in bookshelves to the bay window with bench seating and hanging chandeliers, youre sure to be impressed. Downstairs youll find three oversized guest rooms and two full baths, while upstairs is the exquisite master retreat complete with a loft sitting room, library, and spa bath with jetted tub and his and her vanities. 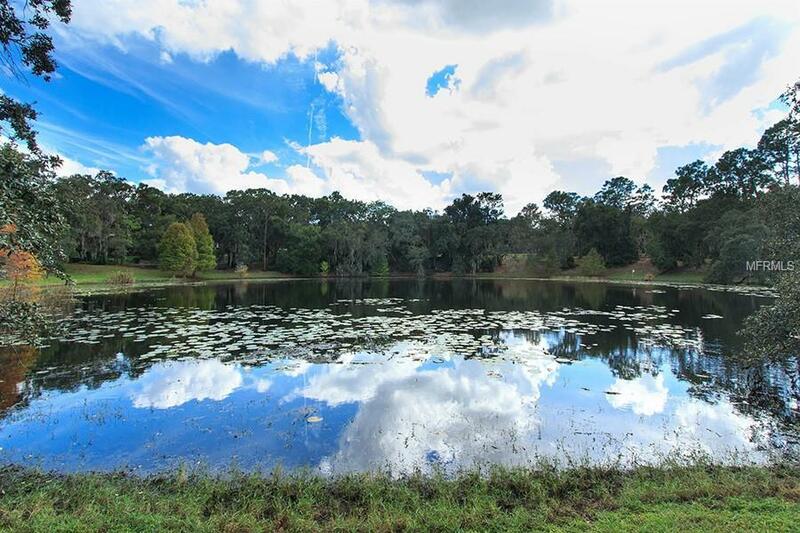 Located in one of Winter Parks most desirable communities, this home sits high overlooking Lake Chelton and picturesque neighborhood with brick streets and towering oaks. 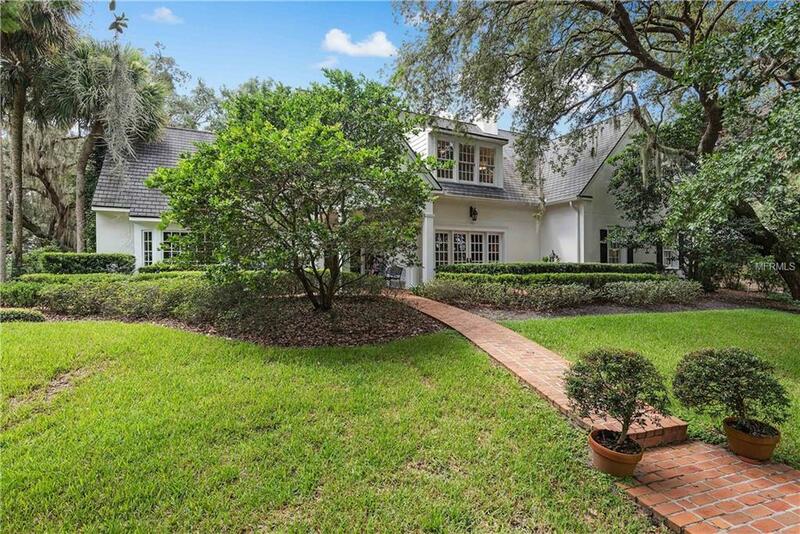 Just a short walk or drive to Park Avenue, Rollins College, and more youll find this home is centrally located and convenient to the brand new Audubon K-8 school, Lake Highland Prep, Audubon Park, Baldwin Park and more.